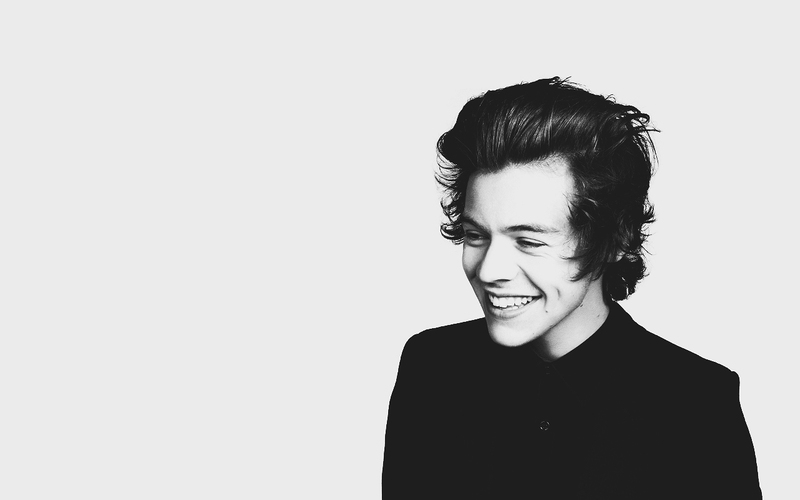 te And I Fragrance Promo Pics - Harry Styles. One Direction wallpaper. HD Wallpaper and background images in the One Direction club tagged: photo harry styles harry styles one direction 1d tumblr wallpapers. This One Direction wallpaper might contain ben vestito persona, vestito, vestito di pantaloni, tailleur pantalone, pantaloni tuta, tuta, and persona ben vestita.